Anthony Heilbut NPR coverage of Anthony Heilbut: News, author interviews, critics' picks and more. 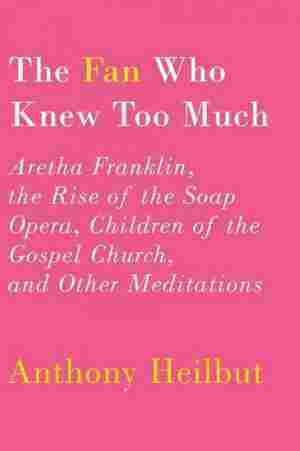 June 26, 2012  Anthony Heilbut's essay collection, The Fan Who Knew Too Much, features reflections on the Queen of Soul, soap operas and Jewish immigrants. The highlight of this sometimes harsh collection, says Michael Schaub, is a history of LGBT contributions to gospel.